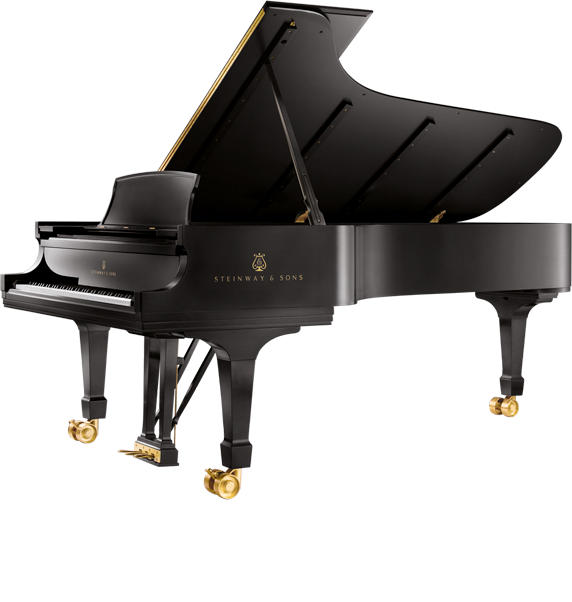 For over 20 years our piano moving experts have moved some of the most valuable and pristine pianos in the world. Climate Controlled, Secure, and Staffed by Piano Experts. Thank you to Lotof, Kim and the moving crew who did a fabulous job of cleaning, tuning and filing the hammers on our baby grand…and then delivering it safe and sound to our new home. Watching your piano being moved can be a nerve wracking experience …my hat goes off to the moving crew who worked so well together to bring our baby home safely…thank you all! Lotof has the best piano store in town! The piano movers have always been on time and take care of your piano as if it was their own. They have moved my piano twice and my grandmother’s once. I teach piano and it is important that my instrument remains in the same condition before and after the move. I would have to say they went above and beyond. I would not hire anyone else to move my most precious belonging. I hired Michelle’s Piano Company to move a used piano from another person’s house to my house. 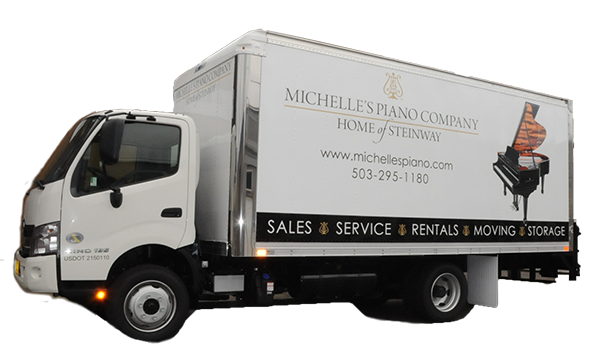 I called about 5 other piano-moving companies in the area, but Michelle’s had the best price for the moving and tuning package. The movers arrived on time, and it took about less than 10 minutes for the two of them to set up the ramps and safely get the piano into the house. Thanks! Michelle’s Piano Moving is simply the best. The movers were very respectful, wiping their shoes every time they entered our home. They handled our piano with extreme care. They were clean and well groomed and a delight to deal with. I highly recommend them. What a fantastic experience from start to finish. Lotof was able to squeeze in our move last minute and the movers were so kind and polite! Very reasonably priced as well. Thank you Michelle’s Piano!